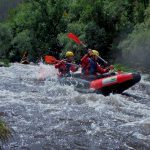 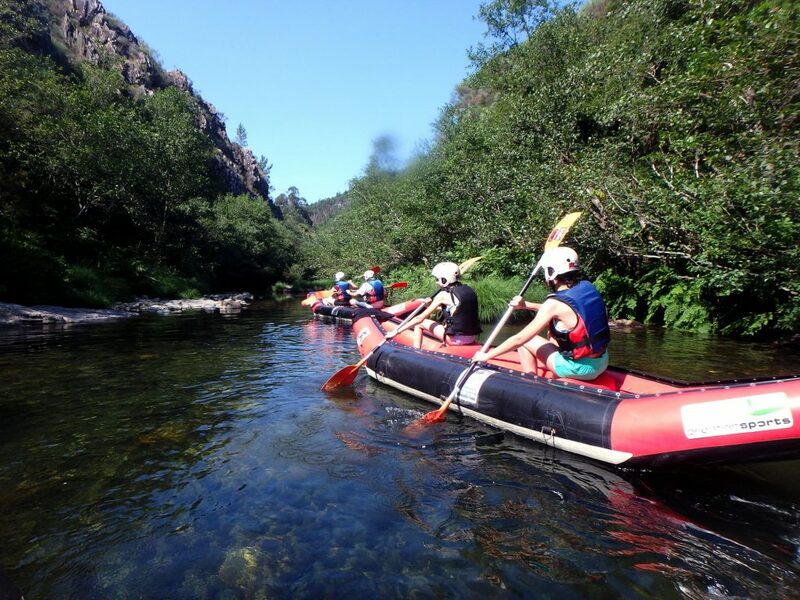 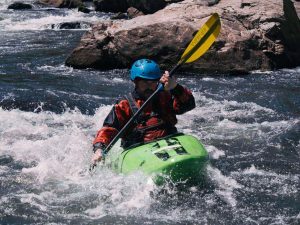 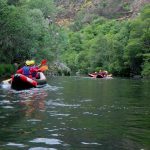 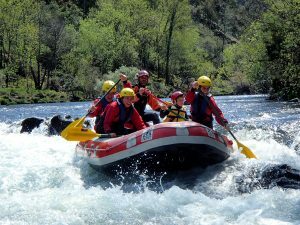 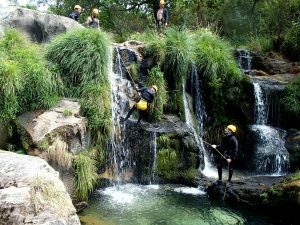 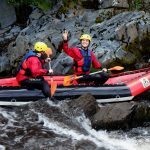 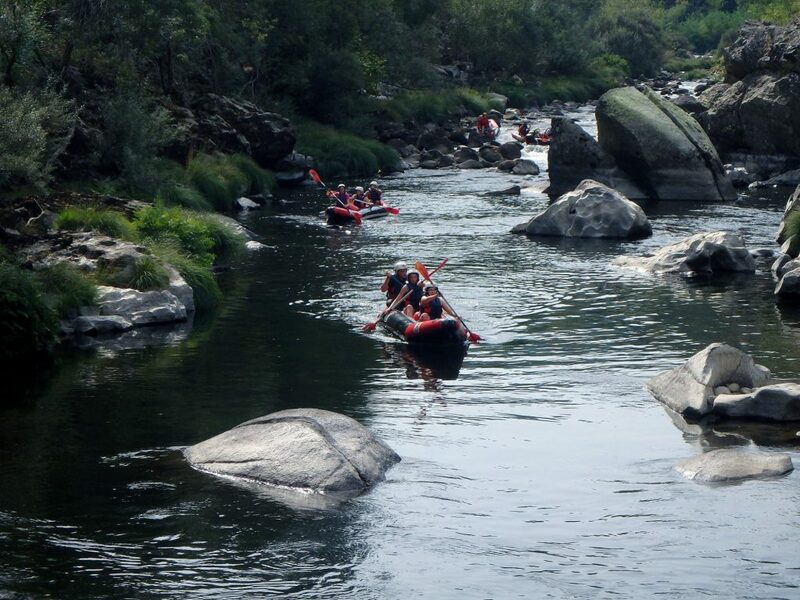 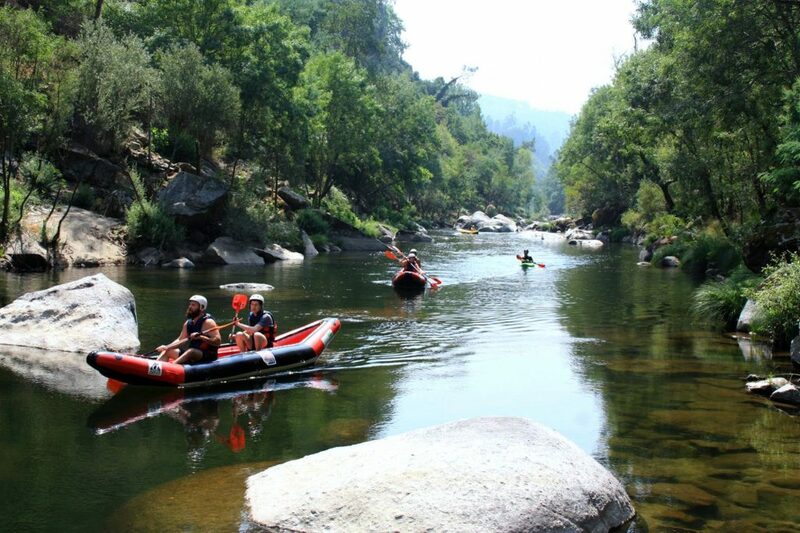 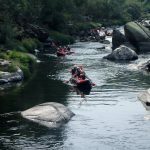 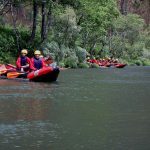 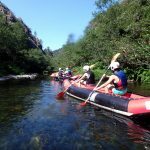 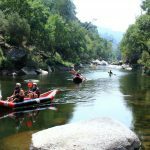 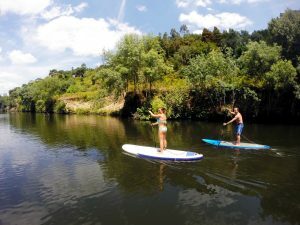 Cano-Rafting is a river descent in 2 or 3 seat inflatable canoes that allow you to navigate the rapids of the Rio Paiva in the summer, even with low flow conditions. 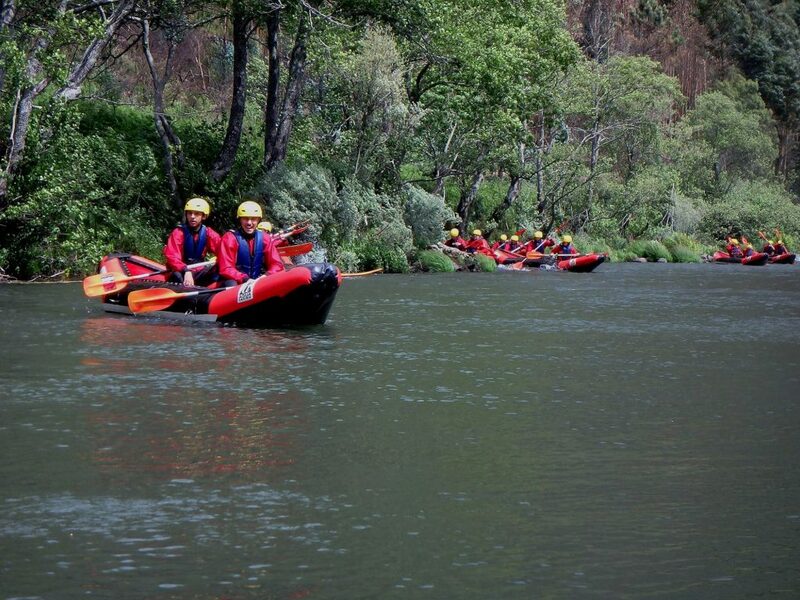 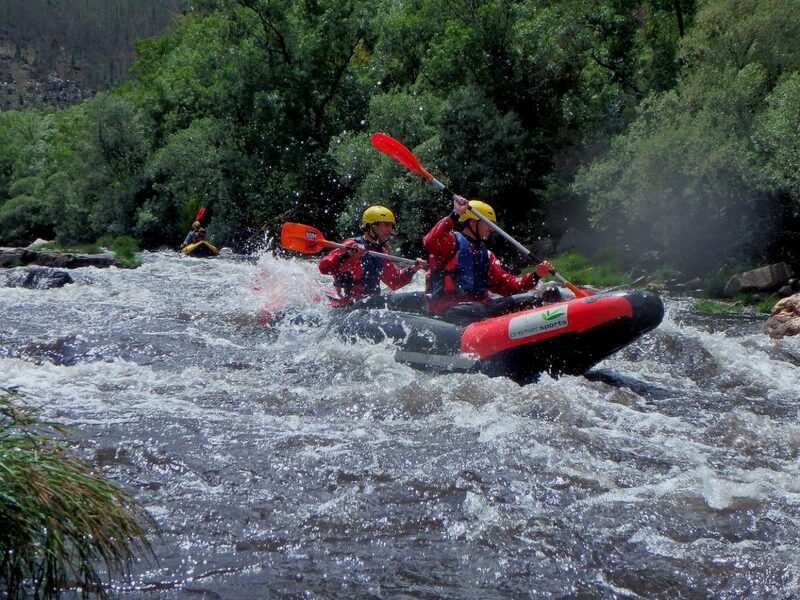 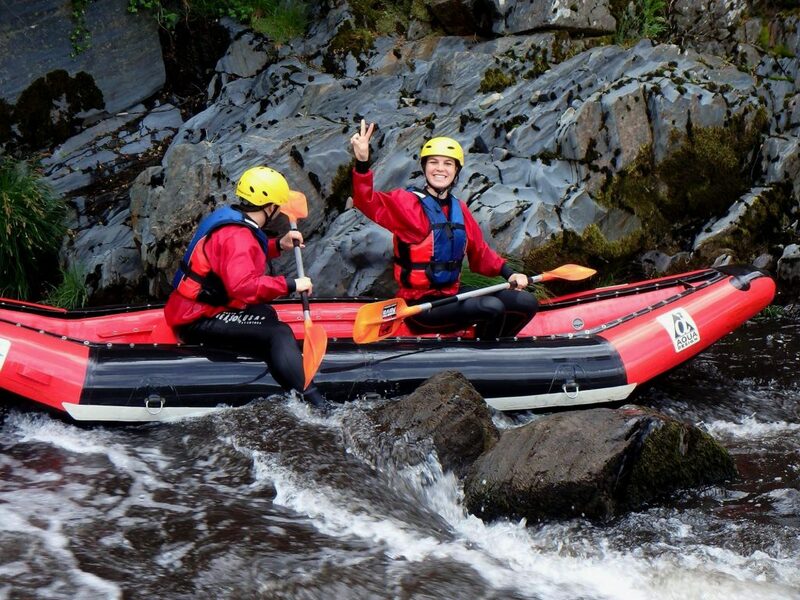 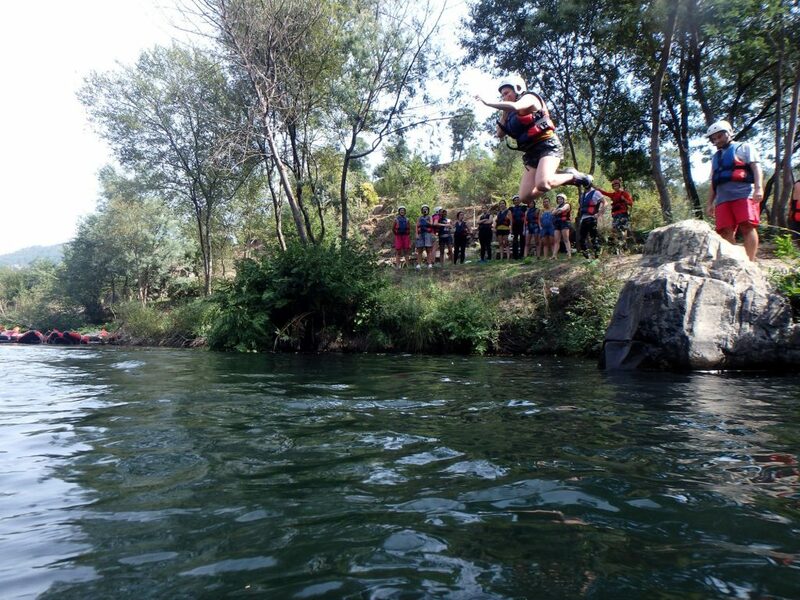 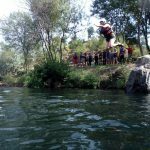 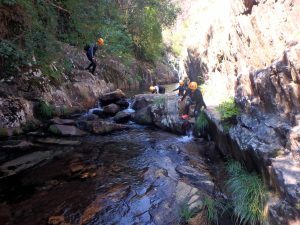 After a technical and safety briefing by our team of guides, it is time to get into the water and down the river. 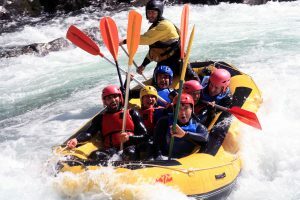 Here, it is you as crew of the canoe, that navigate down the river, under the accompaniment and instructions of the experienced guides. 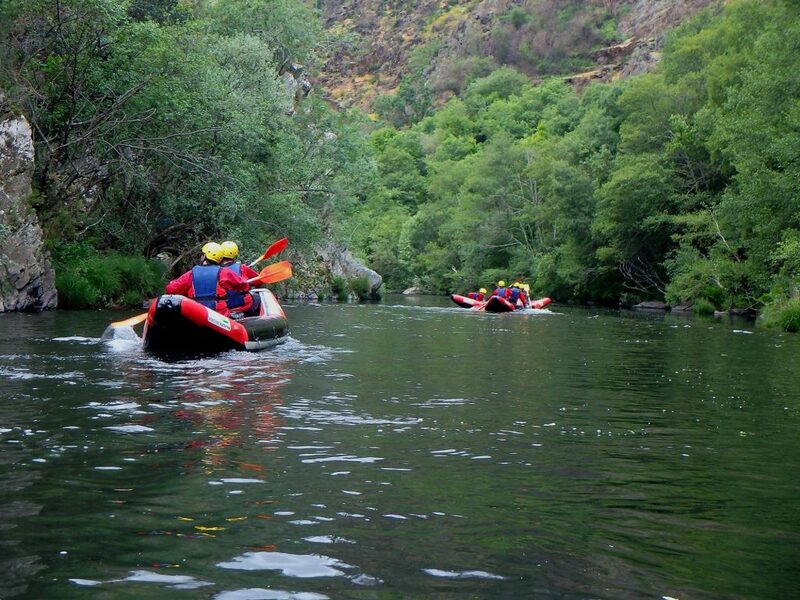 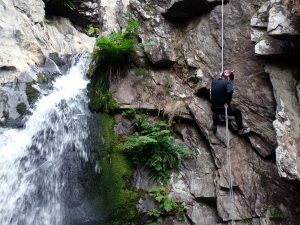 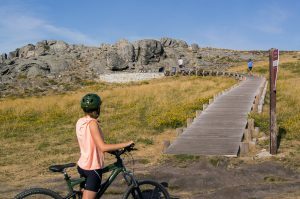 A funny nature experience, to be lived with family or friends!